The adaptability of Business Intelligence (BI) in banking has been evident over the years. Many banks, across the world have welcomed this technology with open hands. It has helped organizations gather in-depth understanding of their business, sales forecast and future growth. It also enables them to become more efficient by identifying areas of cutting costs, new business prospects and more. Business Intelligence tools answers the WHAT e.g. What really happened? Analytics answers the WHY e.g. Why something happened? The answers to ‘what’ and ‘why’ combined together are used to get insights on existing and upcoming problems or probable business opportunities. Cited under are 5 ways how BI and analytics makes banking worth it. Regulatory compliance: The Indian banking sector has undergone numerous reforms in the past few years. With acts like National Company Law Tribunal, Insolvency and Bankruptcy Code 2016 and practices like KYC norms in place, banks must keep themselves upfront in abiding by these regulations. A well-implemented BI application enables banks to comply with the guidelines and still perform key functions of collecting, organising and analysing data for generating reports. Performance measurement and budgeting: BI and analytics helps banks measure business performance in various areas including employee performance. Accordingly, they can allocate budgets and set new goals. Real-time business intelligence also monitors the progress towards achievement of set targets. The performance data can further be used in strategizing new products that are best-suited to customer demands. Risk management: Banking industry in high on risk. With every investment made or loan provided, there is a risk of losing or recovering the money. BI reporting tools aids in getting insights on the customers, transactions and other key areas so as to mitigate risks. Banks can generate detailed reports on NPAs, reason for default, recovery of loans etc. to plan out new strategies for managing them. BI ensures transparency across the processes, thereby preventing frauds. Fraud management: The number of frauds realised in financial and banking sector are the highest as compared to all other industries. Banks need to be skilled in dealing with fraudulent and criminal activities, alongside adhering to the compliance issues. BI solutions helps with fraud detection in banking using a few or most of these techniques – reporting, descriptive analysis, predictive analysis and prescriptive analysis. Customer analytics: In an effort to retain customers, banks and credit unions constantly strive to offer the best of services, ones that are specific to their demands – e.g. giving best deals, waiving off a fee or delivering a special treatment. 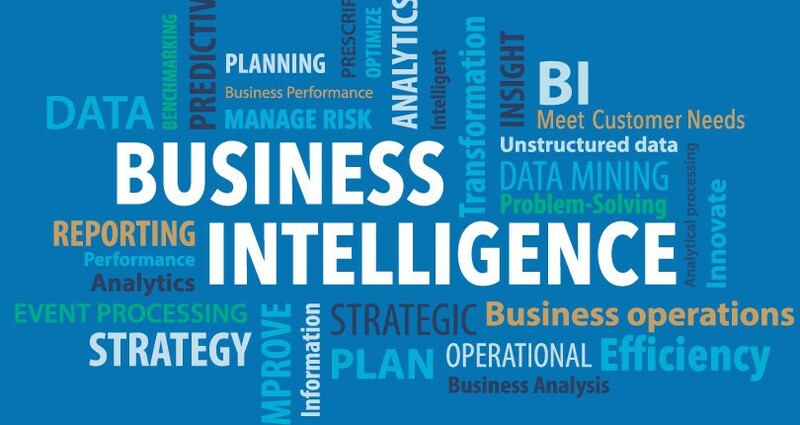 Business intelligence techniques assist in figuring out the right actions, at the right time, by analysing factors like associated costs, feasibility etc. Do you want to understand more about how BI solutions gather and produce relevant information that supports financial institutions in making critical business decisions? Talk to our experts today. Sesame’s Business Intelligence (BI) banking solution follows a pragmatic approach to derive answers to all sorts of problems. It helps bankers control their expenditures such that it is directly proportional to the expected growth. Unfold Beacon Ace’s complete range of benefits through a FREE demo. Enrol now!